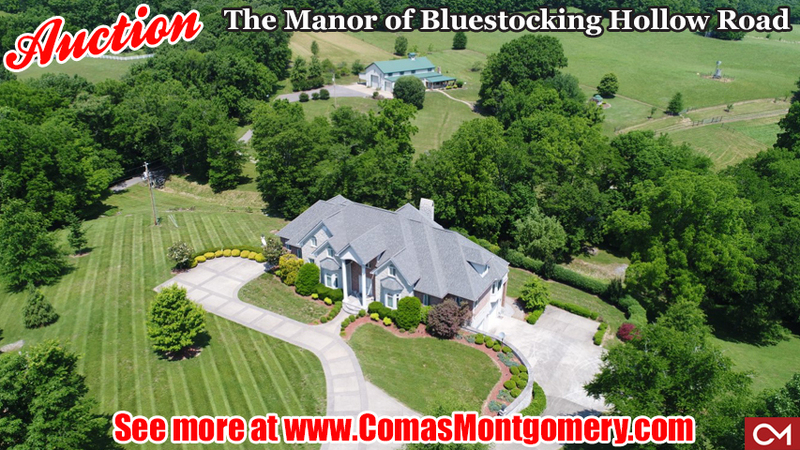 AUCTION featuring "The Manor of Bluestocking Hollow Road" - Luxurious Home - Barn/Guest House on 115+/- Acres | Comas Montgomery Realty & Auction Co., Inc.
Friday, June 29th from 11 AM-2 PM. Directions to the property: From Shelbyville, TN take Hwy. 64W, turn left on TN-130W to left on Bluestocking Hollow Rd. follow to property on left. LOOK FOR AUCTION SIGNS. THE HIGHEST BIDDER at or above ONLY $1,000,000 BID PRICE! 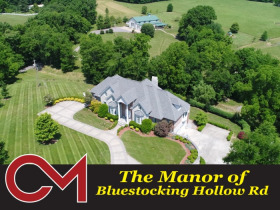 Located almost in the triangular center of Nashville, Tennessee, Chattanooga, Tennessee and Huntsville, Alabama tucked in the foothills of Chestnut Ridge is the Manor of Blue Stocking Hollow. 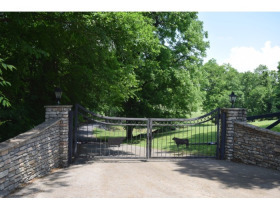 This incredible scenic property is located in a sparsely populated area of Bedford County, Tennessee. The county seat is Shelbyville, Tennessee and is only a short 10 minute drive away. 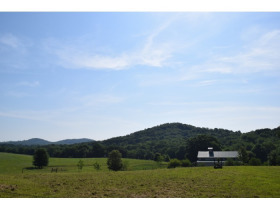 Whether your plans are for a weekend residence to relax and rejuvenate or plan to live year round at the farm, there is no better place to enjoy all the amenities that this property offers. 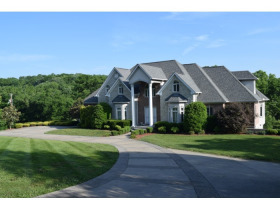 The Manor of Blue Stocking Hollow is a custom built one owner home. 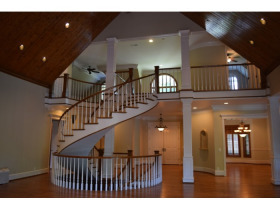 Upon entry, the hand crafted free standing circular staircase and 24 ft. high vaulted wooden ceilings welcome you with warmth to this 4 bedroom, 5 full bath and two half bath home. 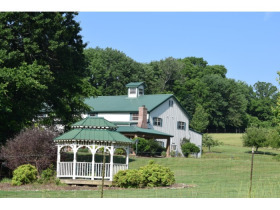 Almost every room offers breathtaking views of the farm which consist of 115+/- acres that are criss-crossed with spring fed streams.The acreage features abundant deer and turkey populations and the owners have carefully managed the property for wildlife/pollinator habitats. The magnificent main house has over 7,100 SF of living area and boasts countless decks and patio areas surrounding the pool and spa for outdoor entertaining. The gourmet kitchen offers a six burner gas stove surrounded by a brick archway, double ovens with warming drawer, island sink and custom built cabinetry. 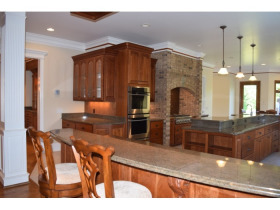 The kitchen is open to the great room and dining room area as well as a sunroom perfect for enjoying morning coffee. The great room features wooden vaulted ceilings and a beautiful wood burning stone fireplace and hearth along with custom built in bookcases.The main level master suite has custom built-ins, vaulted wooden ceiling and separate his and hers closets with office area attached. The other two spacious bedrooms are located on the upper level both with full baths. The finished basement contains an additional bedroom and full bath, a spacious pub room with bar seating, wood burning fireplace with stone hearth, table and pool table. The pub room opens to the downstairs patio area with pool and spa.  In addition the home has a 3 car garage with separate work room and additional storage areas. The barn offers a wonderful 2 bedroom 3.5 bath living area, ideal for your farm manager, caretaker or would make a great hunting lodge. The open floorplan feels spacious and offers eat-in kitchen, keeping room, family room with beautiful stone wood burning fireplace and hearth. There is a secret sleeping loft with bunks and access to the cupola. 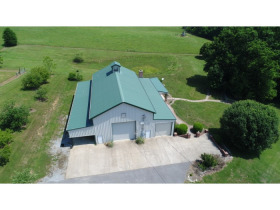 The remainder of the barn offers a feed room, wildlife processing room and tons of space for all your toys. Large roll up doors and covered concrete parking are great for guest with RV connections. 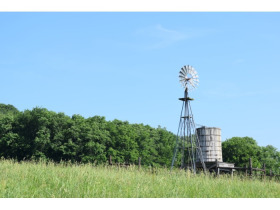 The farm is meticulously manicured and has been used as a beef cattle operation with a balance of woodland forest acres and open forage producing pastures. Pressurized frost free troughs provide water to livestock year round and food plots are scattered throughout the property as well as wildlife viewing structures. There are multiple equipment sheds, cattle pen, hay storage areas and more. The farm is fenced and cross fenced with streams and pond. The Manor at Blue Stocking offers true southern spirit with magnificent views and elegant details.